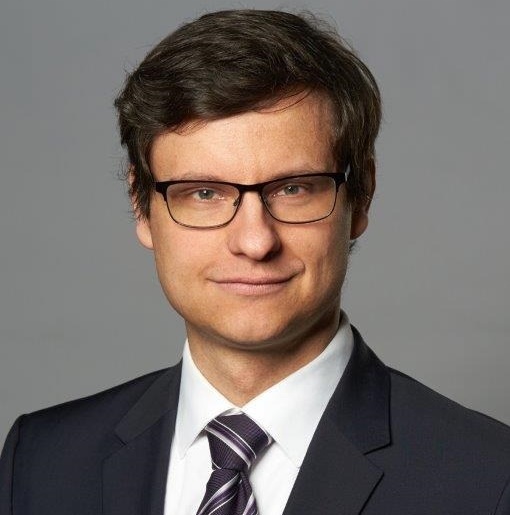 Alex Groba is Director Foreign Trade at German engine manufacturer MTU Aero Engines, based in Munich. He has previously worked in export control functions at Airbus, EADS and Tesat-Spacecom. Kevin.. Please login or subscribe to view this content.